I was finally able to pick up a Pioneer CD player with a stable platter mechanism. It's a PD-7700. Not TOTL but she's a beauty and sounds even prettier. Here's one with the drawer open. I'd totally forgotten about these until your post!! Very nice. 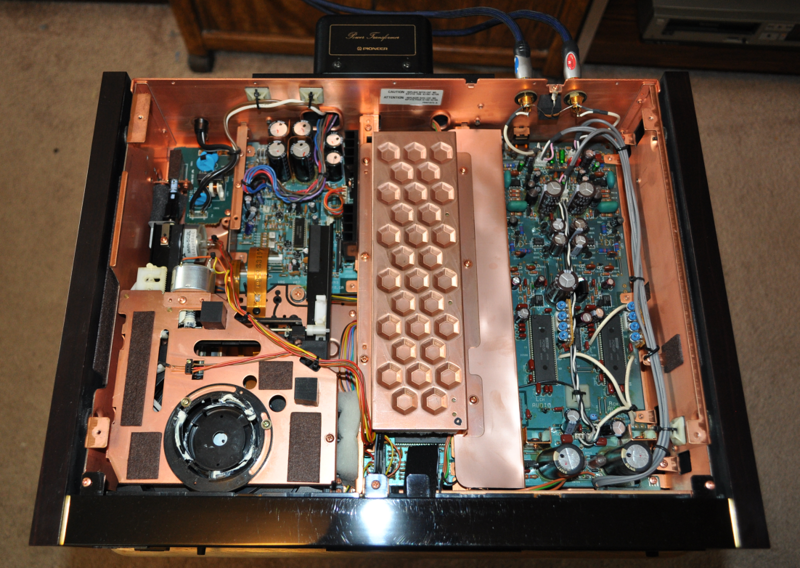 I like the flat faced pioneer components from the early 90's. I have a Pioneer Elite PD-59 dc player with the stable platter transport. It wasn't totl either but I've had it for years and do not plan to part with it. 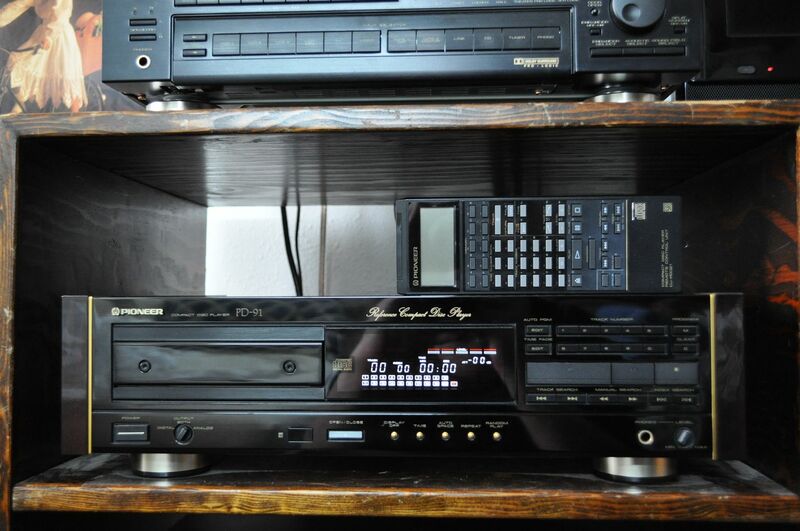 the mid/late-80's bank-vault-build era of Japanese CD players were always more to my personal speed. Those as very nice CD players and I would love to find one of those beauties but around here they fetch big $. My PD-7700 was no where near what those go for.